Star Trek! Spider-Man! The Micronauts! Planet of the Apes! Cher! Famous 1970s toymaker Mego had them all and made for a generation of happy childhoods, each year the company is celebrated with this special convention. 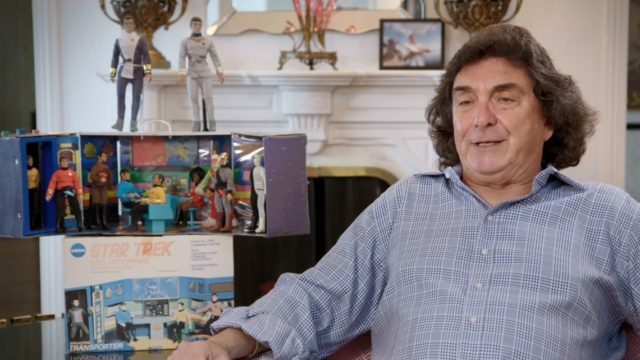 Special Guest is Mego President Martin Abrams, who was recently featured in several episodes of Netflix's hit series "The Toys that Made us". Abrams will be giving a special panel outlining his plans for the newly revived Mego Corporation. 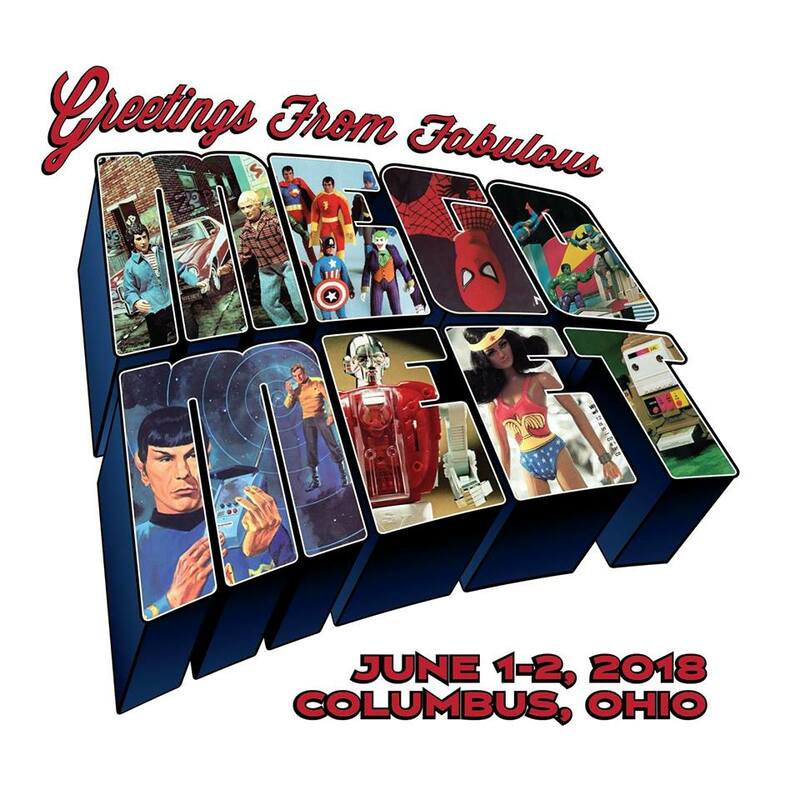 Attendees can expect a dealers room packed with vintage toys from the 1960s to modern day, a special appearance by the 1960s Batmobile, a customs contest for children, door prizes, informational panel sessions and an auction of custom crafted Mego figures with proceeds going towards the Mego Museum website. About Mego Meet: Mego Meet is an annual, not for profit, event and toy show celebrating its 14th year. It is a chance for collectors across the country to meet in person, buy and sell items and feel a sense of community. This is its first year in Ohio. Mego Meet takes place this Saturday at Courtyard Columbus West (2350 Westbelt Dr) from 10am to 4pm. Admission is $10 per family. So , this is what heaven looks like ? Good dealand count me in !